The EPA under the Trump administration is proposing to give the coal industry a lifeline, rolling back the 2015 Clean Power Plan (CPP) put into place by President Barack Obama's administration. The Environmental Protection Agency proposed new regulations for the nation's coal-burning power plants Tuesday, giving more flexibility to emission control. The Affordable Clean Energy proposal does not disappoint coal executives: It lays out what the EPA appears to view as the minimum needed to meet statutory obligations set out in the 2007 Supreme Court decision in MA v. EPA, which held that the EPA should regulate carbon dioxide under the Clean Air Act if carbon dioxide endangered public health and welfare. Unlike the CPP, however, the ACE Rule seeks to accomplish reductions primarily through efficiency improvements that directly impact coal-fired power plants rather transitioning power reliance to new natural gas and renewable energy sources. With the Trump administration's new Affordable Clean Energy rule, the agency says overall USA coal production is expected to decrease. Compared to the Clean Power Plan, the ACE Rule would release allow plants to release 12 times the amount of carbon dioxide into the atmosphere over the next decade, The Washington Post reports. Legal challenges are already lining up, as the proposal awaits a 60-day comment period before it can be finalized. Meanwhile, the solar energy industry employs more than three times as many people as the coal industry. The Clean Power Plan "was a major impediment for our industry forward in terms of what our markets look like", National Mining Association president and CEO Hal Quinn told the Wall Street Journal. Just as the wildfire season is getting longer and more destructive in the West due to climate change and prior forest management, scientists are warning of a lengthening - and worsening - smoke season. When asked about environmental concerns that coal will make the environment less safe, and that more people could die as a result of less regulation, Avella acknowledged the concern was fair. When Trump ran for president he promised to stop the Obama Administration's "war on coal" as he called it. The delegation also complained that the Obama plan dismissed the state's strategic investments in energy diversification and air quality technologies. Washingtonians deserve clean air to breathe. 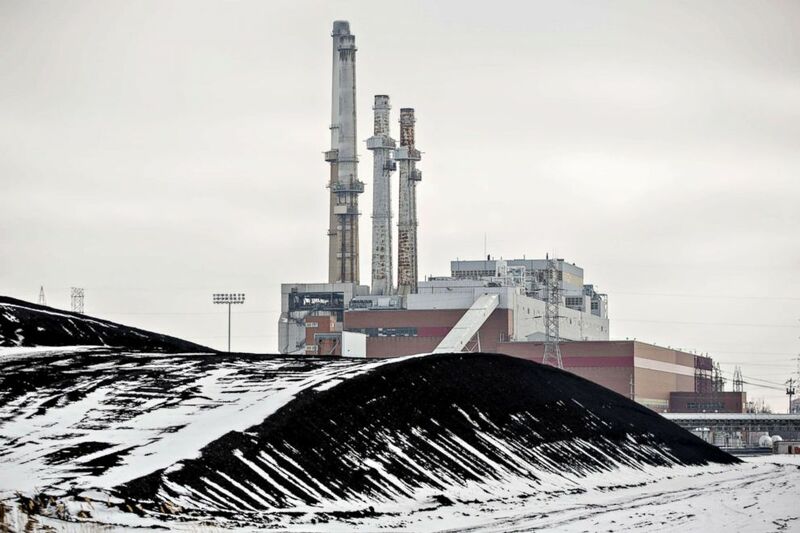 The TransAlta power plant in Centralia is the state's only coal-fired facility, and it is expected to be phased out by 2025. The CPP is a comprehensive regulation created to significantly reduce carbon emissions from fossil fuel power plants. "And, together, we won an historic stay from the Supreme Court of the United States - stopping the so-called 'Clean Power Plan.'" Certain death, too.